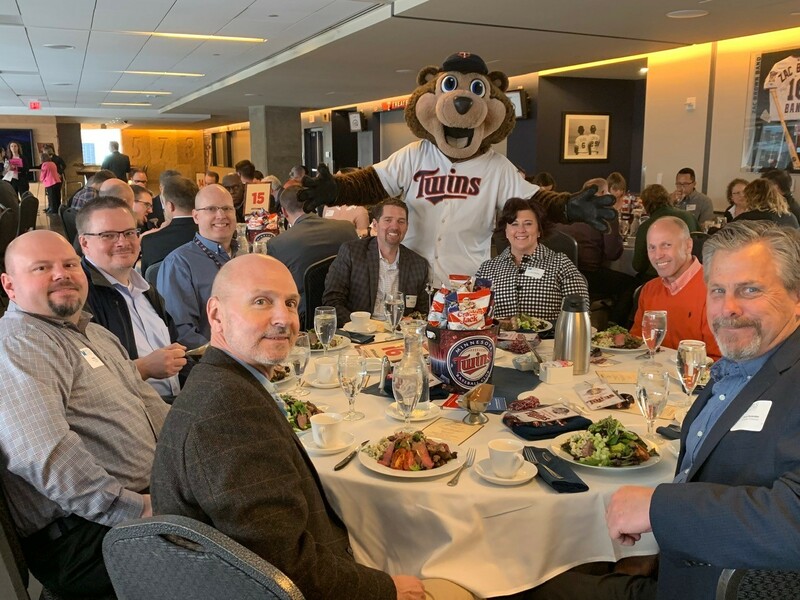 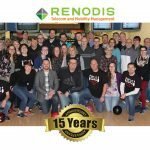 On March 30th, 2017 – thirteen Renodis employees volunteered at the Second Harvest Heartland Headquarters in St. Paul, packing a month’s worth of meals into a single box to be distributed. 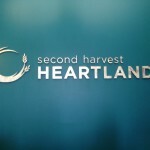 Second Harvest Heartland is an incredible organization where 94% of everything donated goes directly to fighting hunger and service over 532,000 people each year. 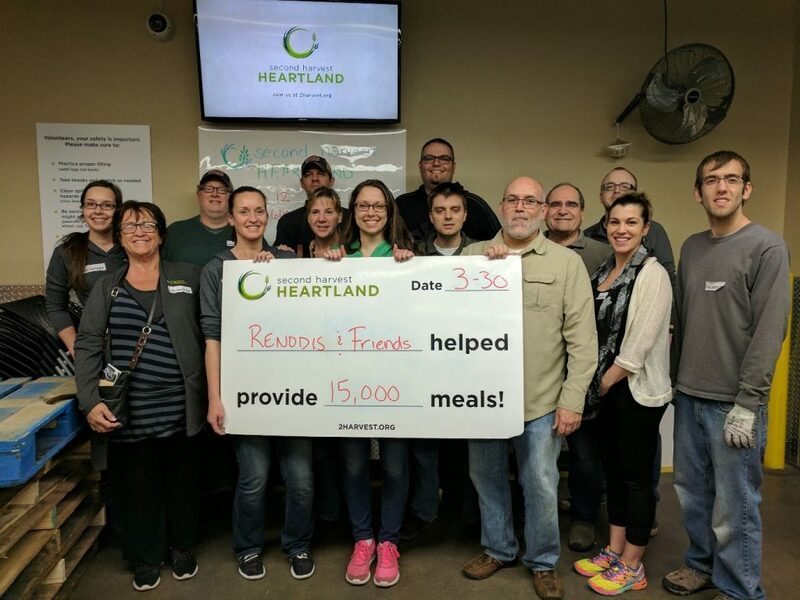 Picture above is the team that volunteered at Second Harvest Heartland on March 30th, 2017. 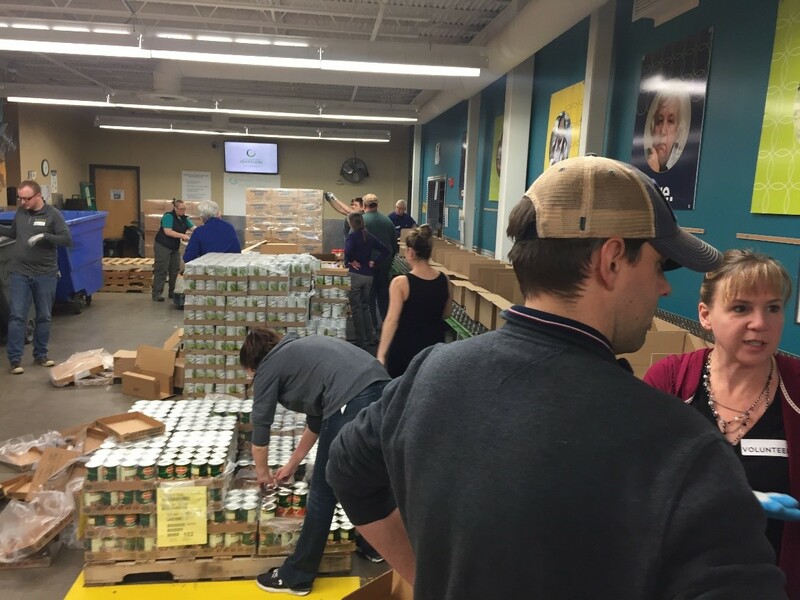 During the two-hour session, our team, along with a few other volunteers from other organizations, packed 12 pallets (600 boxes, 18,000 pounds, 9 tons) equaling 15,000 meals. 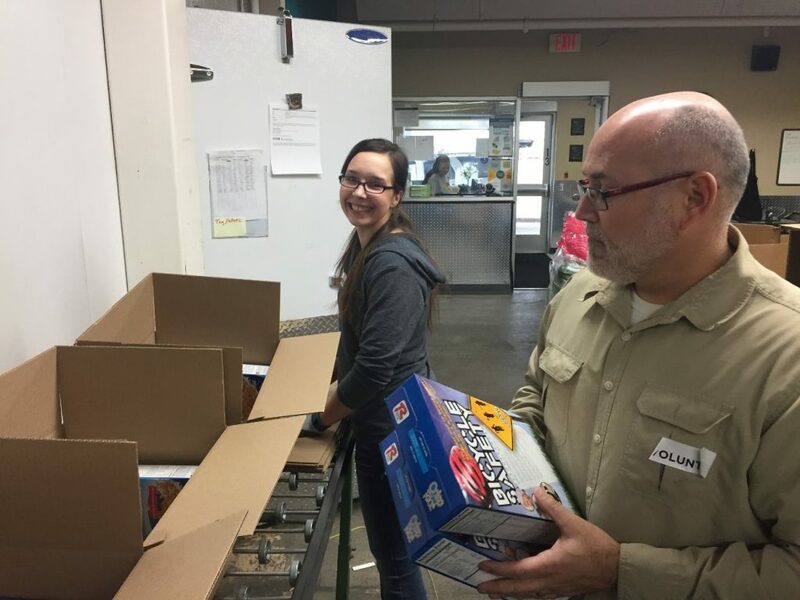 The meals that were packed were for local senior citizens. 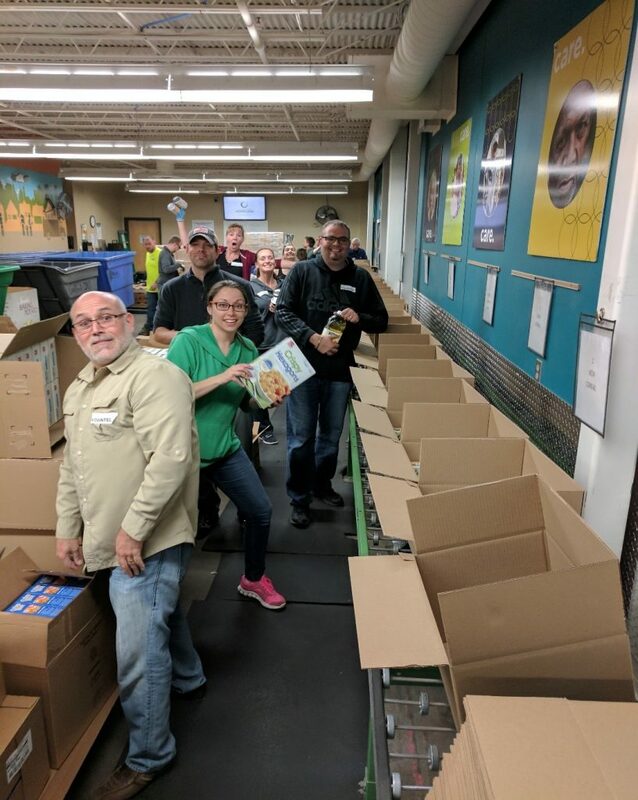 Did you know senior citizens are the fastest growing population who are visiting food shelves, but hesitate to ask for help and are part of the “hidden hungry” in our neighborhoods? 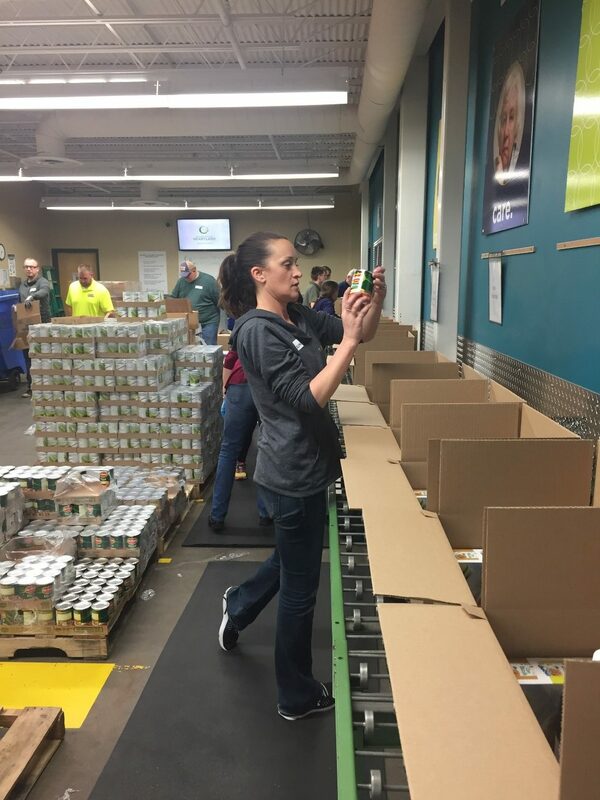 Volunteering at Second Harvest Heartland is a wonderful way to give back to our community and we plan on going back again soon. 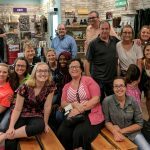 Our staff members having way TOO much fun – get back to packing!